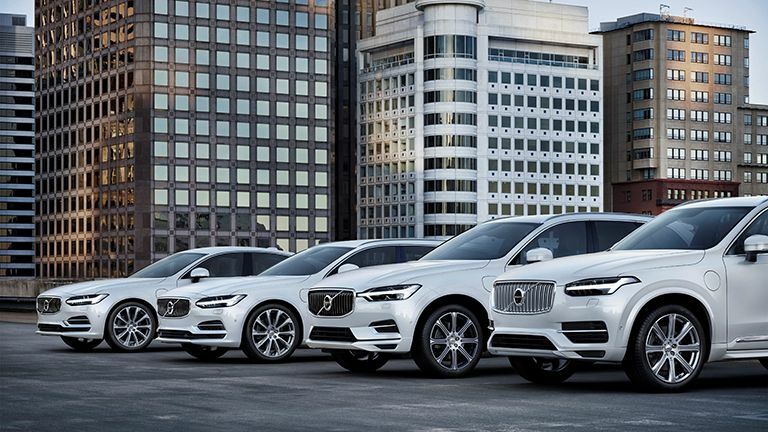 Volvo has announced that every new car it launches from 2019 will have an electric motor. Note that some will still have traditional combustion engines, but these will always be in hybrid vehicles - so the traditional engine will be combined with an electric motor. Hybrid power explained: what counts as a hybrid? "People increasingly demand electrified cars and we want to respond to our customers’ current and future needs. You can now pick and choose whichever electrified Volvo you wish." Volvo is set to launch five fully electric cars between 2019 and 2021, three of which will be Volvo models and two of which will be high performance electrified cars from Polestar, Volvo Cars’ performance car arm. These five cars will be supplemented by a range of petrol and diesel plug in hybrid and mild hybrid 48 volt options on all models. While full electrification remains a way off, this aggressive push by Volvo really seems to indicate the company's belief in an all-electric future. Considering rivals' offerings, such as Nissan's notable efforts, this ramp up in activity probably couldn't come at a better time either for Volvo, with many manufacturers already well-advanced in their electrification road maps. "Volvo Cars has stated that it plans to have sold a total of 1m electrified cars by 2025. When we said it we meant it. This is how we are going to do it," said Samuelsson.